We are just days away from Christmas! 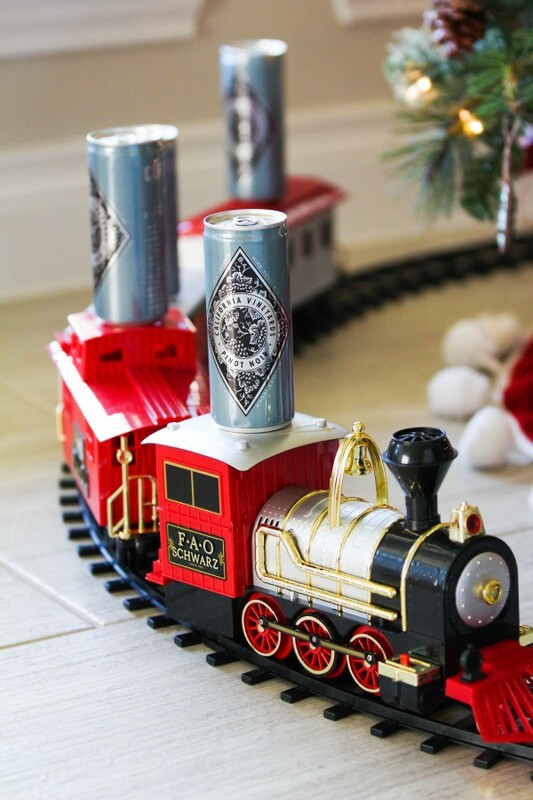 So, if you are in need of a quick and fun stocking stuffer, then I have one that is sure to please the wine enthusiast in your life. 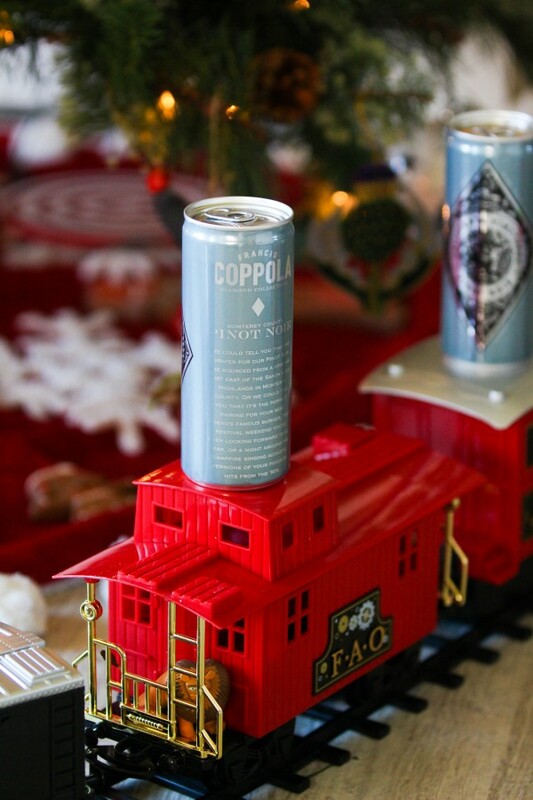 The Francis Ford Coppola Winery has released their Diamond Collection wines in can form. And they make for a seriously cool and unexpected gift from Santa. 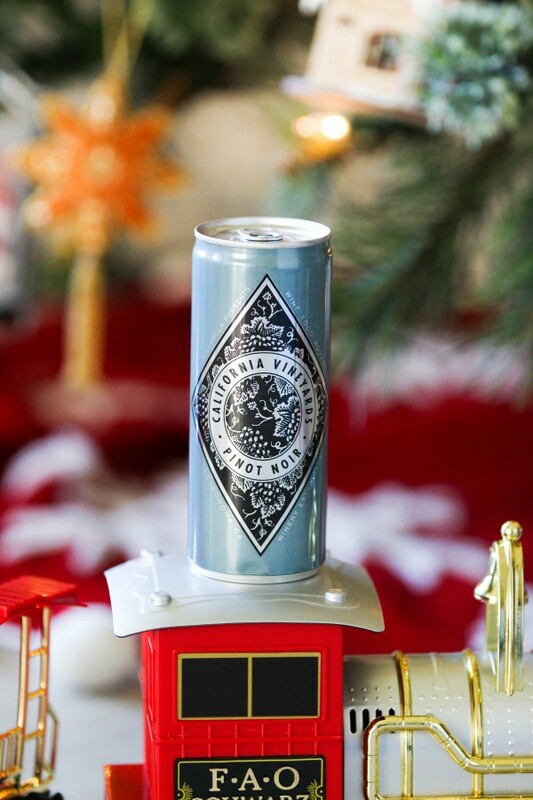 In particular, the Coppola Monterey County Pinot Noir can is a perfect accompaniment to a holiday celebration. With aromas of ripe cherry, lavender, and vanilla bean highlighted by flavors of plum, strawberry, and star anise, it’ll be a shining star of the season. And let me tell you, I taste a lot of wines for this job and there is always one that never disappoints. Coppola! 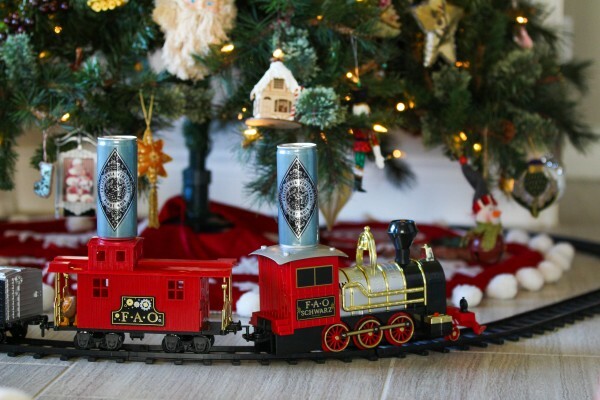 If you want a solid pick for your gifting and seasonal festivities, then make sure to pick some up immediately. Have a wonderful Christmas and happy New Year! For more drinks news and cocktail recipes, visit The Frosted Petticoat! Sam is a retired trial attorney turned accidental food and drink writer, stylist, and recipe developer. Every week she takes the readers of The Frosted Petticoat on a whimsical foodie adventure, determined to show that quality and fun should always go hand-in-hand.